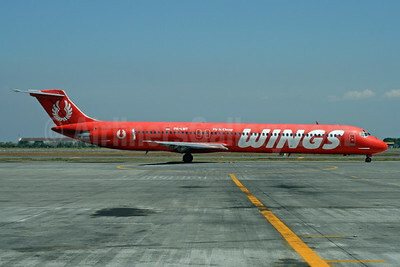 (Wings Abadi Airlines) (Lion Wings Air) (IW/WON) (Jakarta) 2003 - Current. Photos. Framable Color Prints and Posters. Digital Sharp Images. Aviation Gifts. Slide Shows. 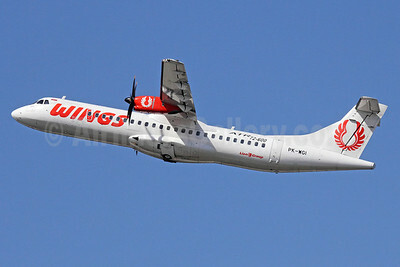 Wings Air (Indonesia)-Lion Group ATR 72-212A (ATR 72-600) F-WWES (PK-WGK) (msn 1106) (Lion Air logo) TLS (Eurospot). Image: 913628. 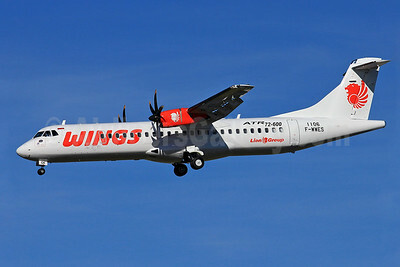 Wings Air (Indonesia)-Lion Group ATR 72-212A (ATR 72-600) PK-WGG (msn 1063) DPS (Michael B. Ing). Image: 924319. 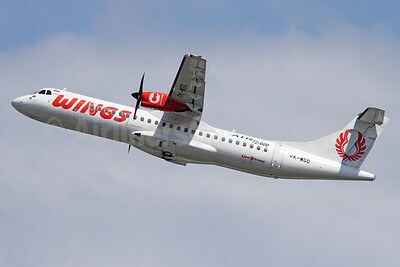 Wings Air (Indonesia)-Lion Group ATR 72-212A (ATR 72-600) PK-WGH (msn 1067) DPS (Michael B. Ing). Image: 924320. 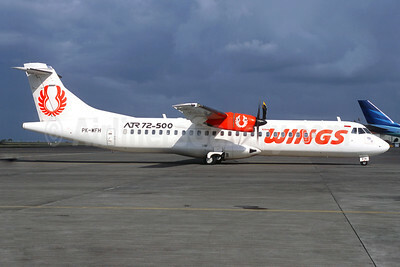 Wings Air (Indonesia)-Lion Group ATR 72-212A (ATR 72-600) PK-WGI (msn 1074) DPS (Michael B. Ing). Image: 924321. 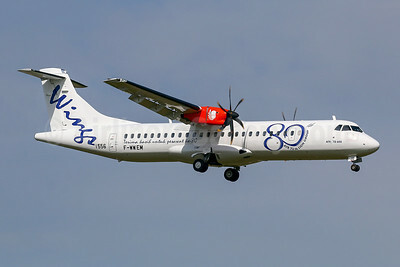 Wings Air (Indonesia)-Lion Group ATR 72-212A (ATR 72-600) PK-WGL (msn 1118) DPS (Michael B. Ing). Image: 924322. 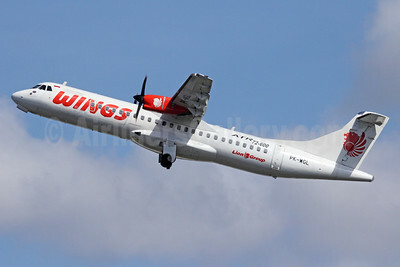 Wings Air (Indonesia)-Lion Group ATR 72-212A (ATR 72-600) PK-WGO (msn 1104) DPS (Michael B. Ing). Image: 924323. 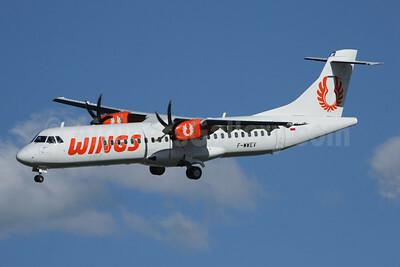 Wings Air (Indonesia)-Lion Group ATR 72-212A (ATR 72-600) PK-WHF (msn 1247) DPS (Pascal Simon). Image: 944059. 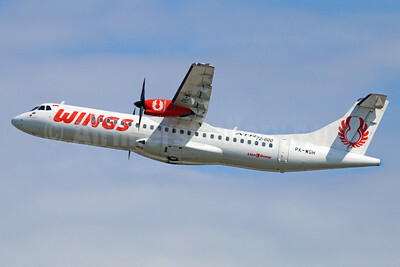 Wings Air (Indonesia)-Lion Group ATR 72-212A (ATR 72-600) PK-WHP (msn 1290) DPS (Pascal Simon). Image: 944060. 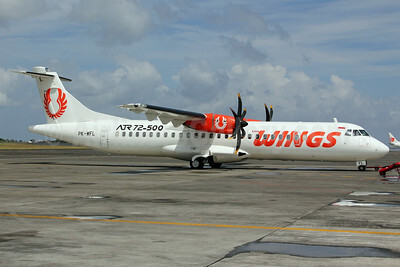 Wings Air (Indonesia) ATR 72-212A (ATR 72-500) F-WWET (PK-WFF) (msn 869) TLS. Image: 903271. 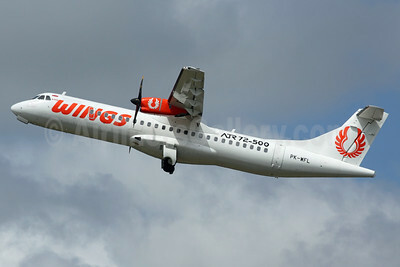 Wings Air (Indonesia) ATR 72-212A (ATR 72-500) F-WWEV (PK-WFI) (msn 871) TLS (Olivier Gregoire). Image: 908794. 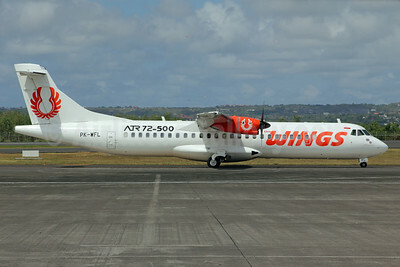 Wings Air (Indonesia) ATR 72-212A (ATR 72-500) F-WWEV (PK-WFI) (msn 871) TLS (Wingnut). Image: 908794. 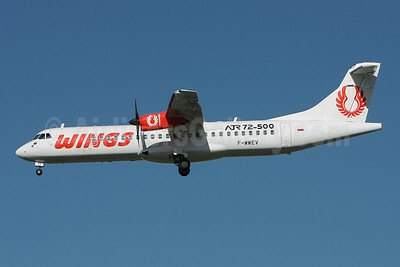 Wings Air (Indonesia) ATR 72-212A (ATR 72-500) PK-WFH (msn 883) (Michel Saint-Felix). Image: 911977. 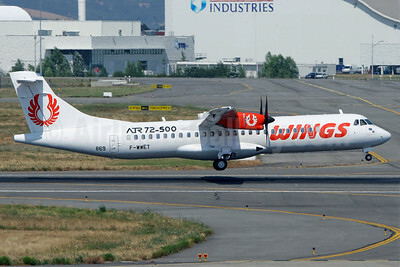 Wings Air (Indonesia) ATR 72-212A (ATR 72-500) PK-WFI (msn 871) DPS (Michael B. Ing). Image: 924315. 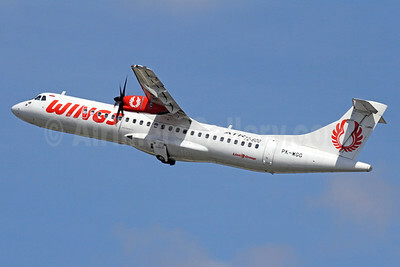 Wings Air (Indonesia) ATR 72-212A (ATR 72-500) PK-WFL (msn 915) DPS (Michael B. Ing). Image: 924316. 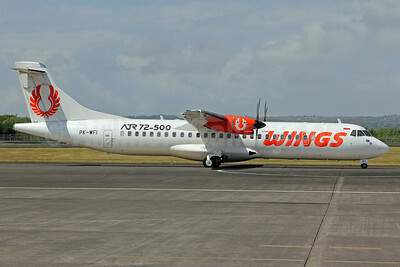 Wings Air (Indonesia) ATR 72-212A (ATR 72-500) PK-WFL (msn 915) DPS (Michael B. Ing). Image: 924317. 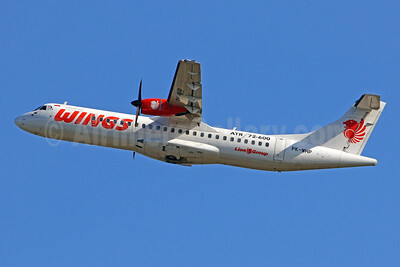 Wings Air (Indonesia) ATR 72-212A (ATR 72-500) PK-WFL (msn 915) DPS (Michael B. Ing). Image: 924318. 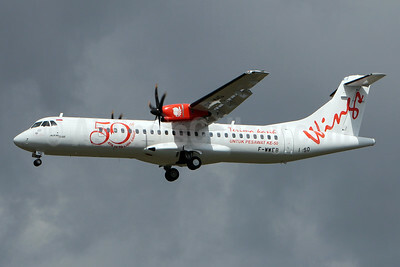 Wings Air (Indonesia) ATR 72-212A (ATR 72-600) F-WWEB (PK-WHG) (msn 1250) (50th ATR 72 to Lion Group) TLS (Eurospot). Image: 927756. 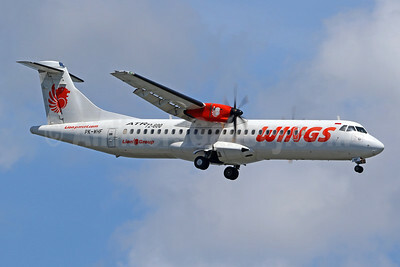 Wings Air (Indonesia) ATR 72-212A (ATR 72-600) F-WWEB (PK-WHG) (msn 1250) (50th ATR 72 to Lion Group) TLS (Olivier Gregoire). Image: 927755. 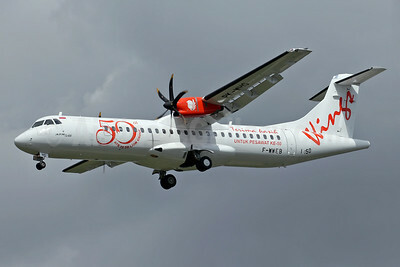 Wings Air (Indonesia) ATR 72-212A (ATR 72-600) F-WWEM (PK-WJQ) (msn 1556) (80th ATR 72 to Lion Group) TLS (Eurospot). Image: 946145. 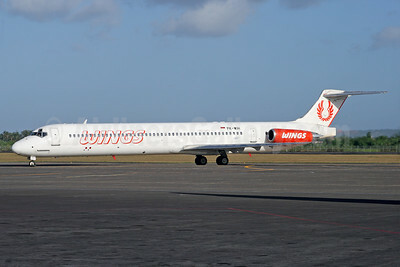 Wings Air (Indonesia) McDonnell Douglas DC-9-82 (MD-82) PK-LMT (msn 49118) SUB (Michael B. Ing). Image: 927757. 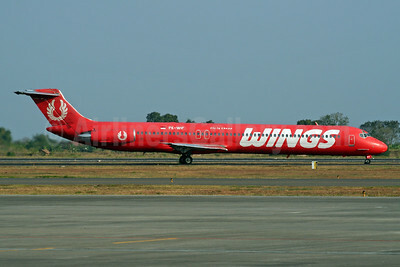 Wings Air (Indonesia) McDonnell Douglas DC-9-82 (MD-82) PK-WIF (msn 49481) SUB (Michael B. Ing). Image: 927758. 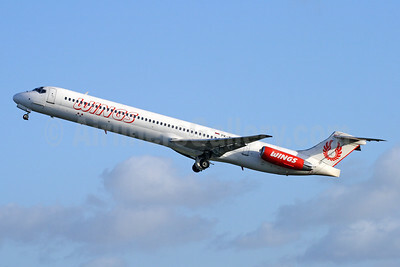 Wings Air (Indonesia) McDonnell Douglas DC-9-82 (MD-82) PK-WIH (msn 49582) DPS (Michael B. Ing). Image: 927754. 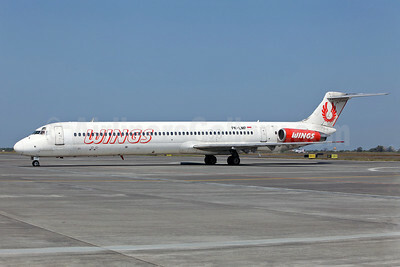 Wings Air (Indonesia) McDonnell Douglas DC-9-82 (MD-82) PK-WIH (msn 49582) DPS (Michael B. Ing). Image: 927759.